Dr. Corey Guyton has joined Middle Georgia State University as director of Student Engagement. His responsibilities include overseeing student activities, student government, student leadership development, clubs and organizations and Greek life. A resident of Perry, Guyton is originally from Thomasville. 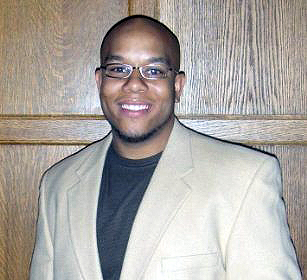 Before coming to Middle Georgia State he was assistant director of Student Leadership, Training and Development at North Carolina Central University. Guyton holds a doctor of philosophy in Higher Education Leadership from Indiana State University, a master of education in College Student Personnel from The University of Louisville and a bachelor of applied science in Technology Management from Clayton State University.